Get from Leeds to Eden Commercials in just short of 2 hours by following the A1 onto the A66 into Cumbria. 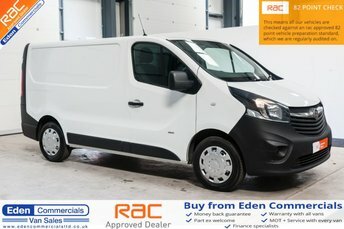 Our dealership stocks a number of pre-owned vans in fantastic condition, waiting for you to test drive! 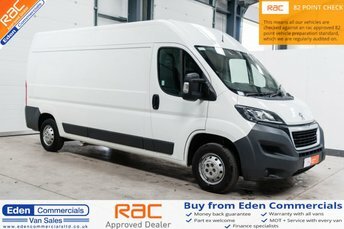 Whether you are looking to find something tough but trendy or a van which offers plenty of space for transporting goods, there is no better place near Leeds to find a reliable commercial vehicle! If you cannot find the model you have been looking for when you visit, don't worry! 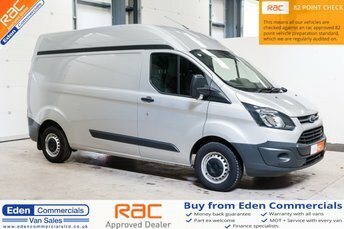 Eden Commercials has many years' experience in the used van trade, and has built up a trusted network of dealers whom we can rely on to help to source the best quality vans for you. 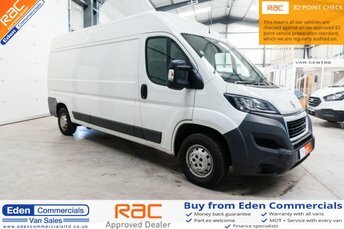 Get in touch with Eden Commercials today to start your search for the perfect used van!